I was looking for some yummy summer salad recipes and I thought I would share my favorites with you all in case you wanted to treat yourself. Whether you like fruit in your salad, only veggies, no dressing, homemade dressing, there’s a recipe in this post for you. 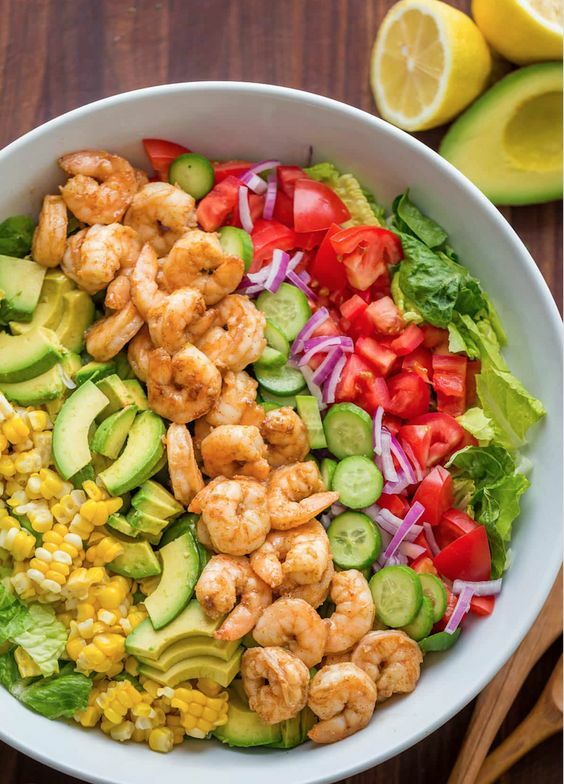 These are The Best Salad Recipes For Summer, and I hope you enjoy them!